Lacrosse is a fast-paced team sport and is the ultimate adrenaline rush. Equipped with a stick with a net on the end and a rubber ball, improve your fitness and build strength as you outscore your opponents. You don’t have to be tall to play lacrosse, in fact, lacrosse is great for everyone! Shorter people have the chance to bob and weave through opponents and taller players can make crucial tackles. The speed, the power, the team spirit and precision, make Lacrosse a great option for a new sport – and there are well-established men’s, women’s and mixed versions, so there’s always a way to get involved. Normal sportswear will be fine, but you will need a lacrosse stick and a gum shield! Your local organiser will suggest what you will need to get started, and many clubs can provide sticks for beginners. 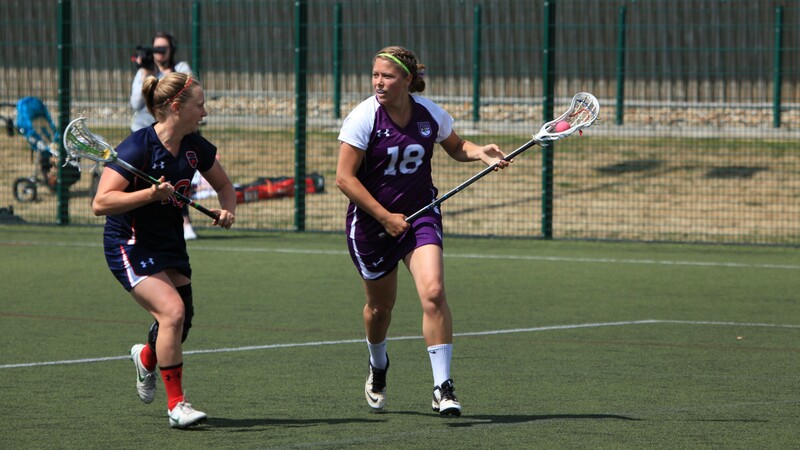 You might want to check out English Lacrosse to find out more information before you get going.